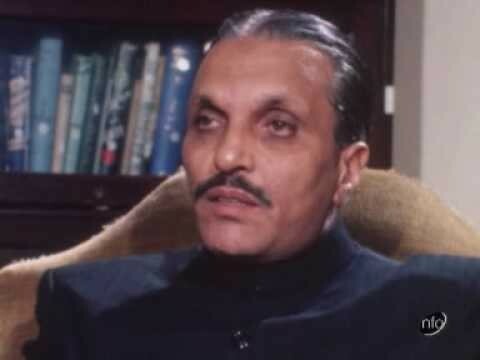 General Zia-ul-Haq was the four-star ranked General. He was the 6th President of Pakistan. Zia-ul-Haq played important role in Afghanistan War. He was born in an Arain family in Jalandhar. After completed his Graduation from the University of Delhi, he joined the British Indian Army. He was killed along with many top military officers in the plane crash in August 1988. 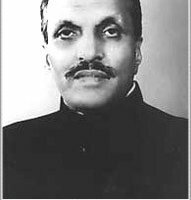 If you are looking for Zia-ul-Haq profile, age, education, photos and videos then you can find them here. 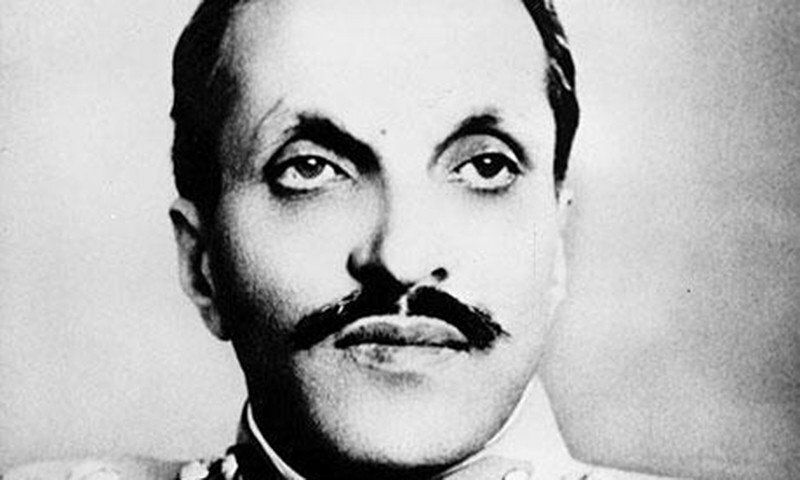 you can also find the public opinions and reviews about Zia-ul-Haq here.